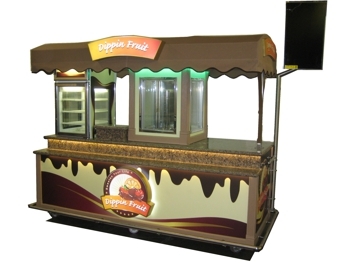 From food trucks to trailers to carts and more! 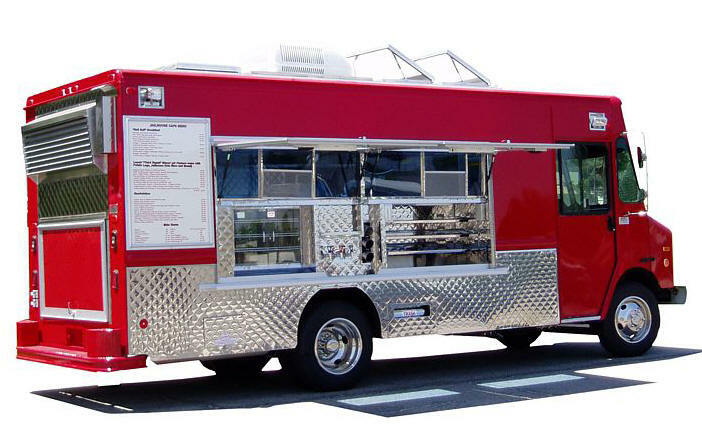 From artisinal pizzas to exotic fusions, Armenco's gourmet food trucks can be found throughout the world, challenging the notion that high quality food must come served on a table. 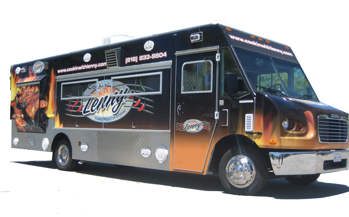 Whether serving a small commercial shoot for a day or on location for months, seasoned motion picture caterers count on Armenco's trucks and trailers to get the job done. 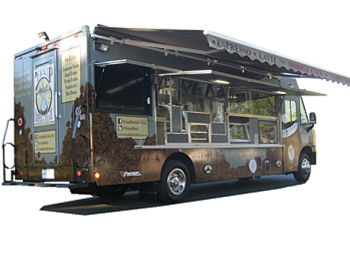 Some call them route trucks, others deem them taco trucks - call them what you will but the decades old design continues to serve the masses across the country. 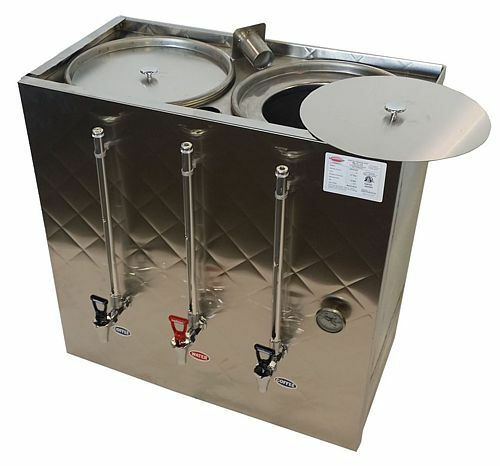 Whether an iconic hot dog cart for street food, a full self-contained kiosk for an iddor mall or a modular unit to complement on site catering, Armenco's custom carts and kiosks are built to order and built to last. 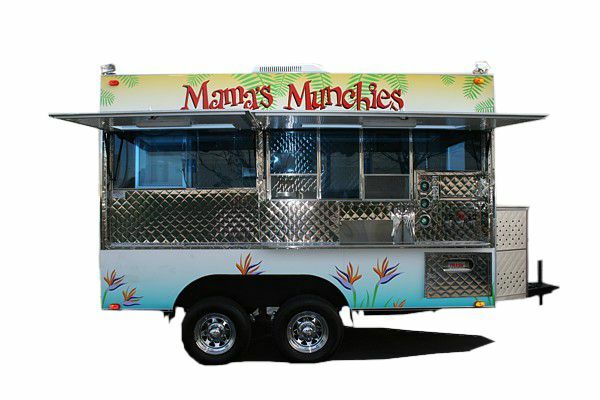 New and Used Food trucks, Trailers and Carts For Sale. Appliances, components, knobs, handles & more.